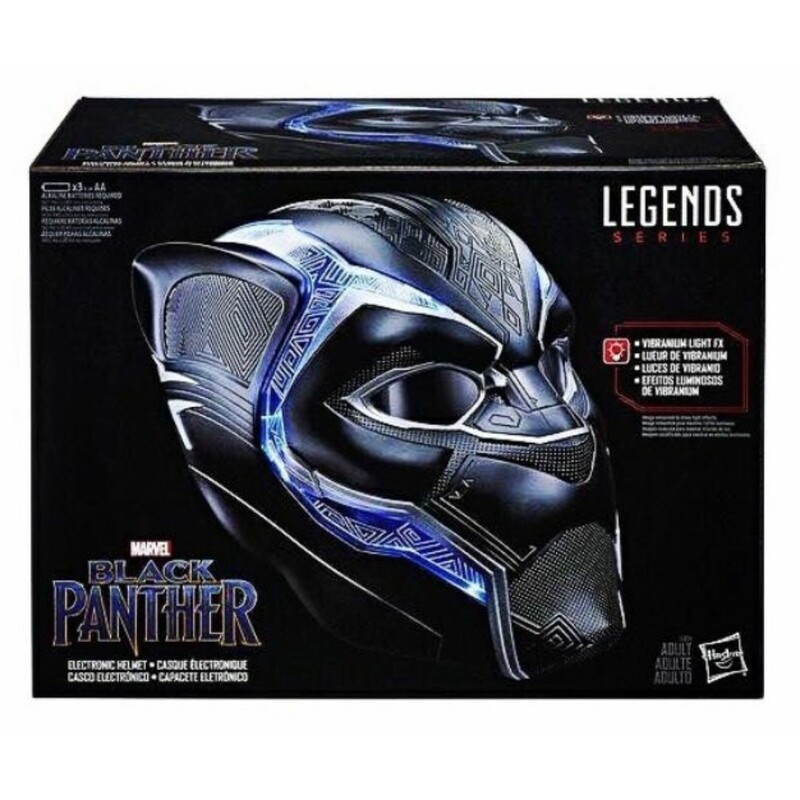 You can become the heir to Wakanda when you dons this Black Panther mask created by Hasbro, part of their Marvel Legends series. You can protect Wakanda with this intricately designed mask that features Vibranium light effects and lenses that flip up and down. Wakanda Forever!